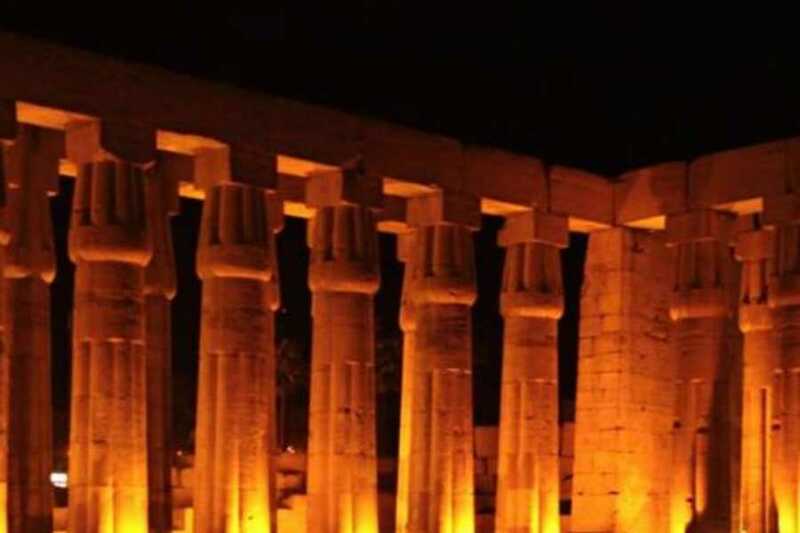 At 20.00 you will be picked up from your hotel or Nile Cruise in Luxor and transferred to Karnak Temples to attend the sound and light show that talks about how was the life thousands years ago. The temple was constructed from the beginning of the Middle Kingdom to the Greco Roman Kingdom. 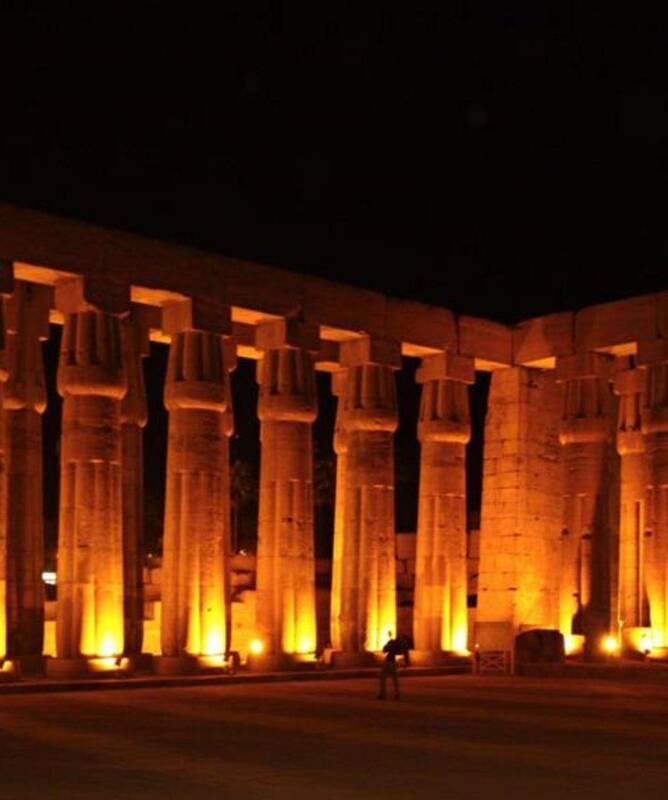 You will be able to see the Karnak Temples where you will attend the spectacular Sound and Light production. This spectacle will take about 75-minute first takes you around the temple grounds, and finally the last act is played while you are seated along the Great Sacred Lake. The performance relates the history of Luxor as the capital of the ancient world That known as Tiba in the ancient Egyptian Time. You will then be transferred back to your hotel.